Walmart is the latest brand from outside the traditional entertainment business to enter the TV arms race, following in the footsteps of Amazon, Facebook, Apple and Telefonica. 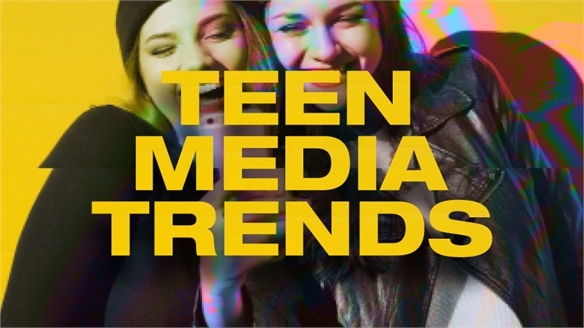 Brands in every industry consider TV and TV-like media experiences – particularly original scripted series – as the key way to engage millennial and Gen Z audiences who can't be reached via traditional marketing channels. Close to 500 scripted series aired in 2017 (a number that's more than doubled since 2010), across a diverse range of channels, from traditional broadcast television to streaming services such as Netflix, Hulu and Amazon. 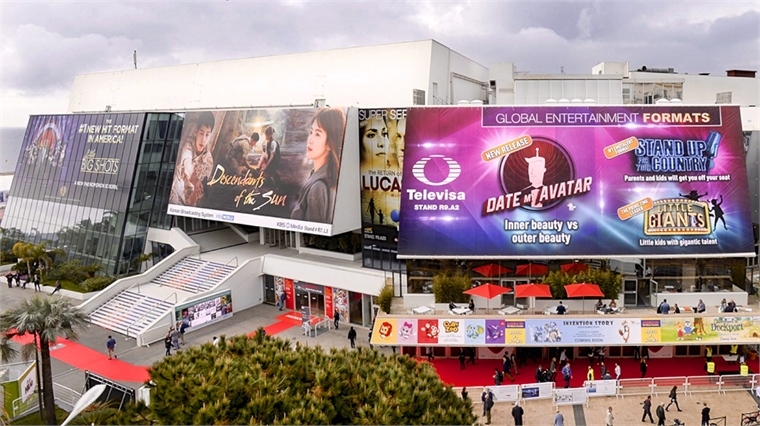 Scripted programming on average captures 35% of TV consumption for millennials globally, and TV viewing in Europe "remains at a historically high level", revealed Frédéric Vaulpré, vice-president of French research firm Eurodata, at this year's MIPTV festival. Now Walmart may be joining the competition for consumer attention. Anonymous sources have suggested to US tech blog The Information that the US retailer is considering a streaming platform aimed at middle America. Walmart believes there's an opportunity to offer a cheaper service to this audience, considered underserved by the dominant streaming platforms, Netflix and Amazon. Walmart may be influenced by the way Spanish telecommunications giant Telefonica has diversified beyond its core business and into original TV programming. Via its PayTV company Movistar+, Telefonica is investing €70m ($81m) a year in 10-12 shows, particularly high-end drama series, in a bid to attract more customers. 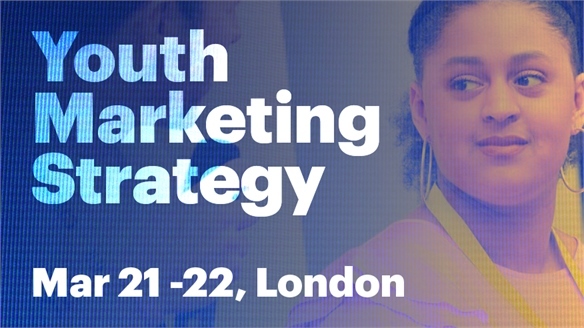 "We want to offer our clients something unique and distinctive," commented Movistar+'s head of content, Domingo Corral, in an interview with UK marketing blog The Drum. 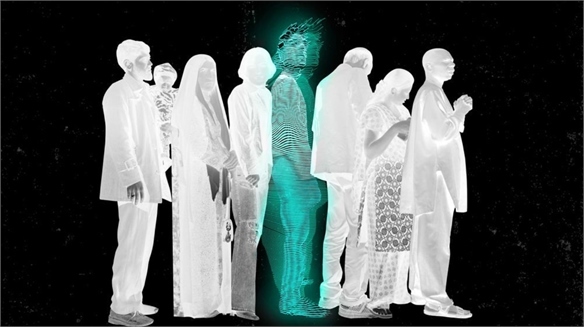 "One way is original programming – it is a very powerful tool." 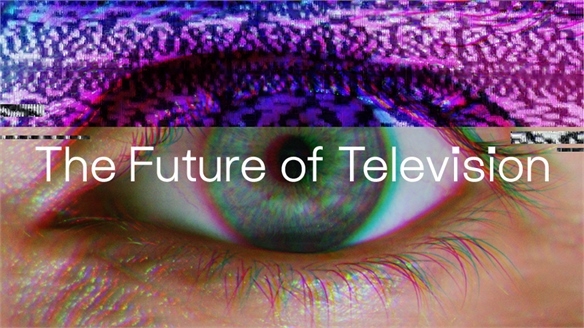 For more on the changing world of TV, see our The Future of Television report. 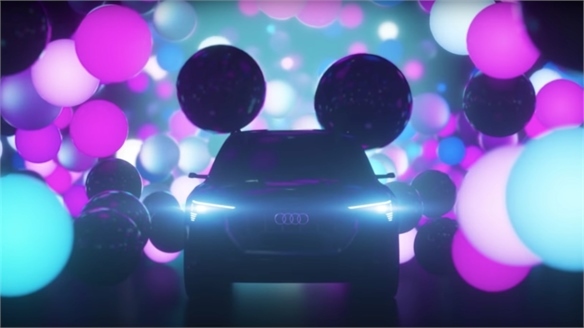 Disney & Audi's Streaming Service for Driverless Cars Disney’s TV for Driverless Cars Disney and Audi have announced a partnership ahead of the Consumer Electronics Show (CES) that will see the entertainment giant develop a new streaming service for Audi's future autonomous vehicles. The project points to huge upcoming opportunities for media brands to take advantage of the free time consumers will gain when driverless cars hit the mainstream. 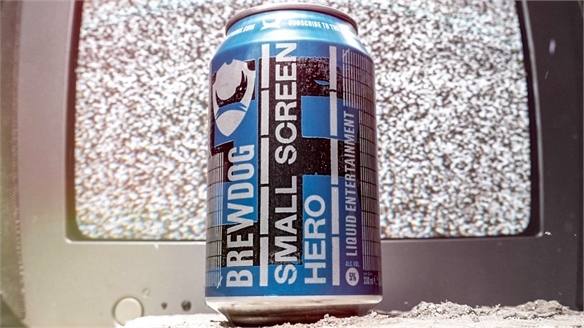 BrewDog Takes On Netflix with Beer-Focused Streaming Service BrewDog Takes On Netflix Scottish craft beer company BrewDog is getting into the video streaming business with the launch of The BrewDog Network. 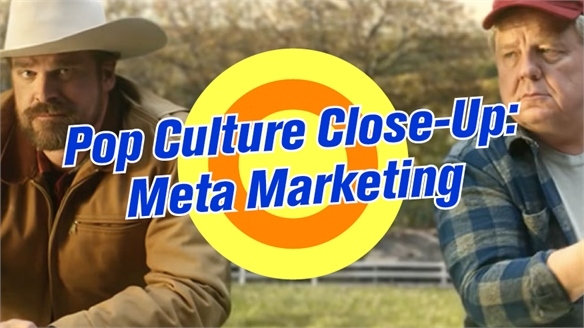 It's another example of brands moving into the entertainment space as traditional advertising and marketing models become increasingly ineffective. 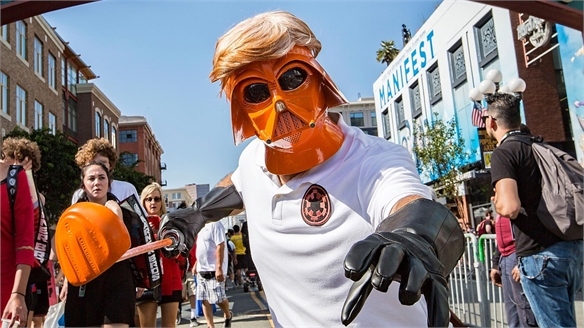 Comic-Con 2018: Fandom Is Changing for Good Comic-Con Is Changing for Good At San Diego Comic-Con 2018, fan favourites such as Disney's Marvel Studios, US broadcaster HBO's hit shows Westworld and Game of Thrones, and Netflix's 'nowstalgia' darling Stranger Things all took a break from the action. Their absence created a breathing space in which fans got a chance to reflect on the toxic aspects of their communities. 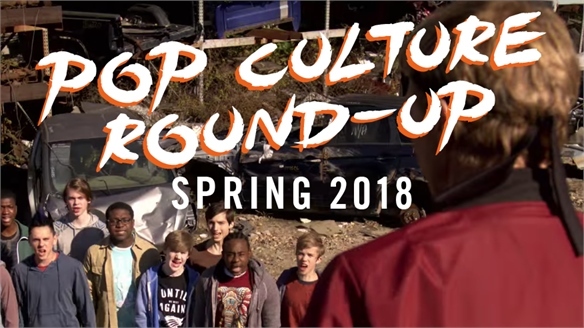 Meanwhile, properties about to go from cult to mainstream jumped in to fill attention gaps, and characters representing marginalised communities stepped up to centre stage. 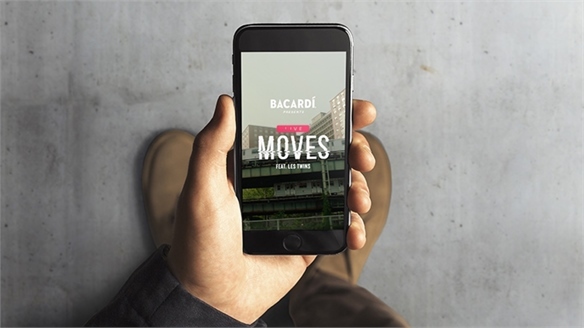 Bacardi’s Crowd-Directed Video Bacardi’s Crowd-Directed Video For its first foray into Instagram TV (IGTV), Instagram's long-form video format, spirits brand Bacardi used poll widgets in Instagram Stories to let its fan community direct a music video shoot in real time. 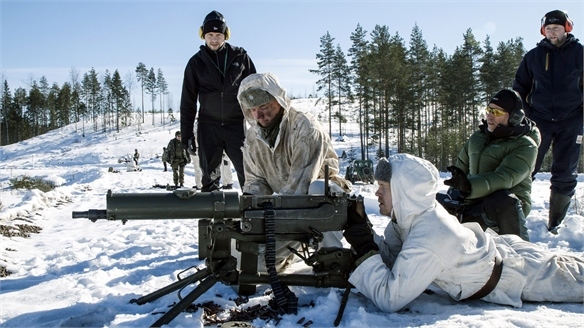 Finland’s Most Popular Film Ever was Brand-Made Finland’s Brand-Made Movie Hit There's nothing new about branded content. But how did one Finnish ad firm manage to produce a movie that outperformed Titanic at the box office, and offers an entirely fresh roadmap for funding entertainment? 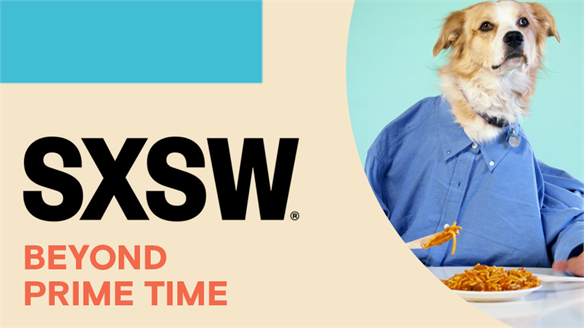 Pop Culture Round-Up: Spring 2018 Pop Culture Round-Up: Spring 2018 Our pop culture round-ups map where trends came from and where they might be headed, identifying where individual branches of media intersect in the cultural remix lab of social media platforms and fan communities. 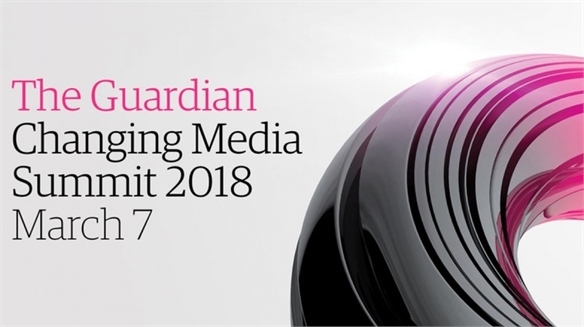 Guardian Changing Media Summit 2018 Guardian Changing Media Summit 2018 The stark realities of the crisis in media and advertising were faced head-on at this year's Guardian Changing Media Summit (London BFI, March 7). From the gender pay gap, to better representation of women and minorities and the ad world's battle with Silicon Valley, the BFI echoed with loud calls for change. 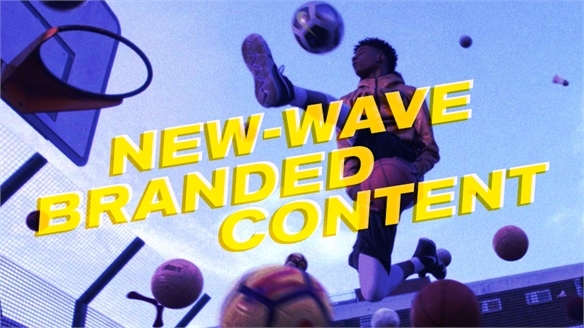 New-Wave Branded Content New-Wave Branded Content With one billion hours of video consumed on YouTube every day, competition for consumer attention has never been fiercer. 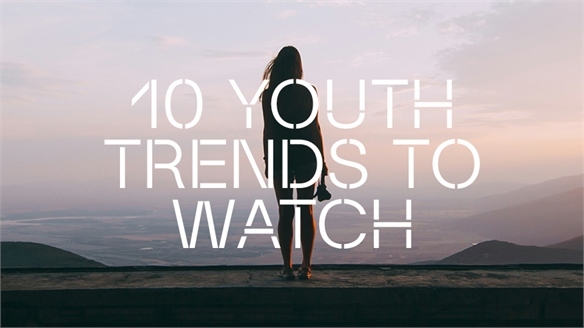 Brands must distinguish themselves in the age of peak video content by taking progressive steps towards being entertainment and media players in their own right. 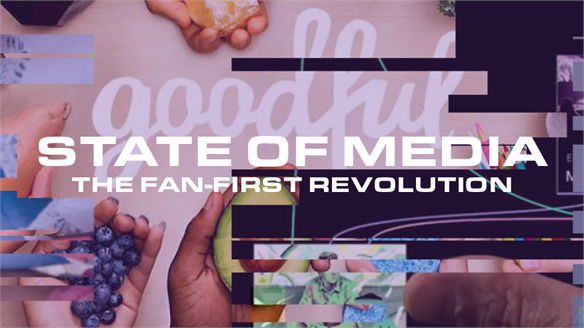 State of Media: The Fan-First Revolution State of Media For media and entertainment brands, content has long been king. 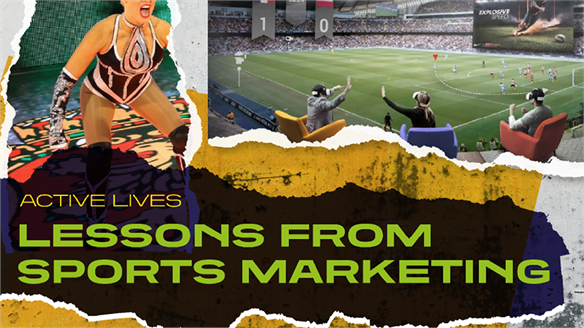 But the transformation of the TV, film, music and publishing landscape by technology means that now, the customer – the fan – is king. Media companies may think they’re operating in this way, but the reality is that few are really grasping the opportunities for commercial success that a truly fan-focused consumer strategy can bring.